A group of GB Cycling Gold Medallists are hosting a series of unique charity days at the Velo Park in 2019 and 2020 adding to the £325K already raised for good causes by participants on these days. 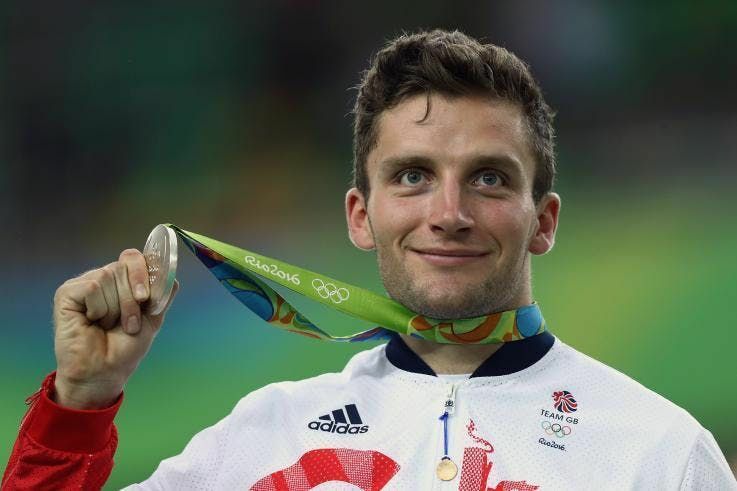 This event is for any charity, sports and fundraiser to attend, meet one of the host cyclists, Olympic gold medallist Callum Skinner, meet event and venue staff. If you want to participate in the cycling then we might have a few bikes available (just bring the clothes you wish to cycle in). In a saturated cycle challenge market, where you are offering very much the same as everyone else thus struggling to sell bought places, offering a unique experience risk free hosted by GB Gold Medallists is a no risk golden opportunity. On site parking at the venue, 15 minute walk from the various Stratford stations. We will have your name down.